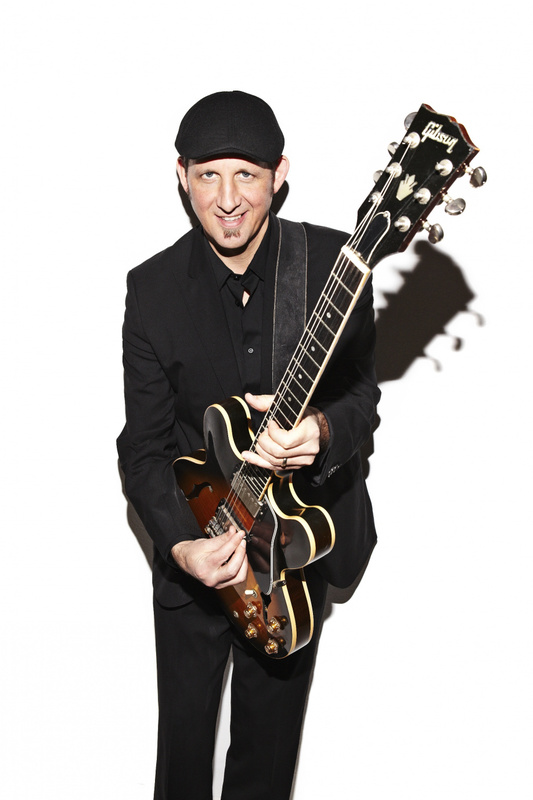 Award-winning Canadian bluesman Steve Strongman is a versatile talent, and a restless one. By constantly pushing himself in new directions, he has kept himself vital. His talent is huge and impossible to miss, and it’s matched by his staggering musical ambition — as guitar-slinger, songwriter or vocalist. The same structures and progressions that animate blues and roots music can also choke the air out of it, smothering it in caricature and cliché. But Strongman is a subtle shape-shifter who manages to slip that trap without betraying the music he loves. Throughout, he never sounds an inauthentic note or loses touch with the essence of the blues. In the tradition of The Howlin’ Wolf Album and Muddy Waters’ After the Rain. Modern and timeless, Strongman’s latest album No Time Like Now is a slab of reinvigorated 21stcentury blues. An intoxicating shot of raw electrified blues, the album captures the performer riding a surge of new energy. The album is a shout-out to a lifelong love of blues in all its shapes and shadings, from rough-hewn electric blues, blue-collar hollers and swampy stompers to soulful groovers and hushed, heartfelt ballads. More than anything, the album reconnects with the primal force and emotional clout of dirty blues. It’s a stunning rocker, and it’s a hell of a lot of fun. Strongman’s impressive resume includes stints opening for guitar legends such as Johnny Winter, B.B. King and Buddy Guy. The performer’s breakthrough 2012 release A Natural Fact was hailed as a standout, earning Maple Blues Awards for Recording, Songwriter, and Guitarist Of The Year as well as a 2013 Juno Award for Blues Recording Of The Year. In 2014 he was thrice-nominated at the Maple Blues Awards (Guitar Player, Electric Act, and Entertainer of the Year) and in 2015 received a second Juno nod for Blues Album of the Year (for Let Me Prove It To You).